More and more drivers complain of being cheated at filling stations. Each day employees from Consumer Protection receive complains from drivers that the quantity of fuel they pay for and the one they are given is different. Therefore, inspectors from Consumer protection agency have begun checking all filling stations from the country. This station had all necessary documents, but the operator was not properly equipped. Later, the woman confessed that she is the accountant, but has to attend to clients, as operators came in drunk and were send home. "I could not allow them to work, as it would be very dangerous" accountant Nina Cernei said. Here, the administrator was caught selling fuel in plastic recipient, a thing which is strictly forbidden. The man tried to justify his actions. "If it is not us offering it to drivers, others will" station administrator Mihai Cernei explained. "I set for a certain price, but it gives me another quantity." "They pour it, but when you check, will notice that they press something and less quantity is poured." "The engine is not working, doesn't have the necessary strength." "It can be felt that the car is not accelerating properly." 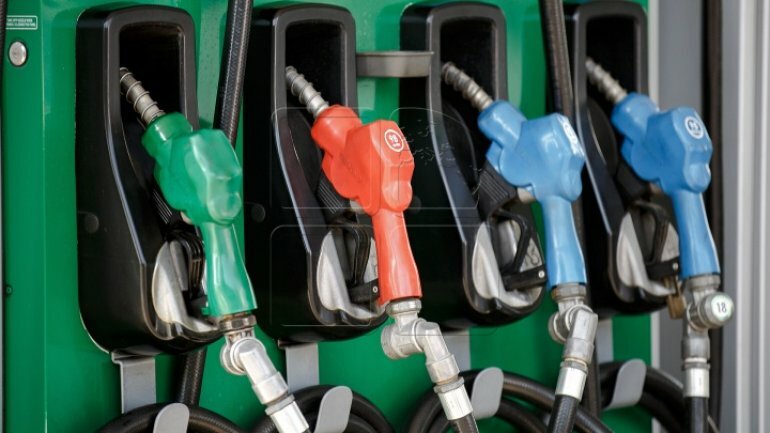 Earlier, two drivers have sued a filling stations. In those check ups, inspectors will not fine the stations, but just register the breaches. "We found multiple breaches starting with the lack of complaints registry, metrological verification certificates and properly taught staff" chief of Metrology and Engine Fuel Quality directorate Adrian Bunduc declared. Following, economic agents will have to eliminate all breaches. In case they will not abide, Consumer Protection Agency will perform inspections and station's administrators risks between 12 to 48 thousand lei fines.